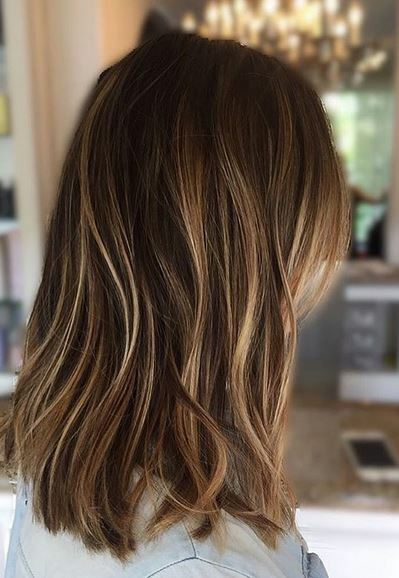 I love this is it both highlights and balayage? I’ve not tried this yet but may do so as most hair colors do not look natural at all. Most bottled colors look reddish and/ or harsh, not natural colored.